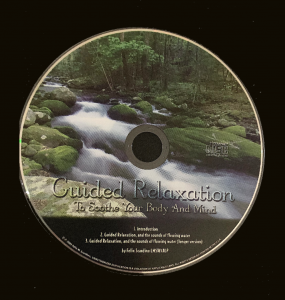 Enjoy a deep level of relaxation while relieving stress, anxiety and pain and promoting concentration, meditation and creativity. Three Tracks: Introduction PLUS two soothing exercises, each followed by the calming sounds of a flowing creek. Dissolves tension and lulls you into deep rest.